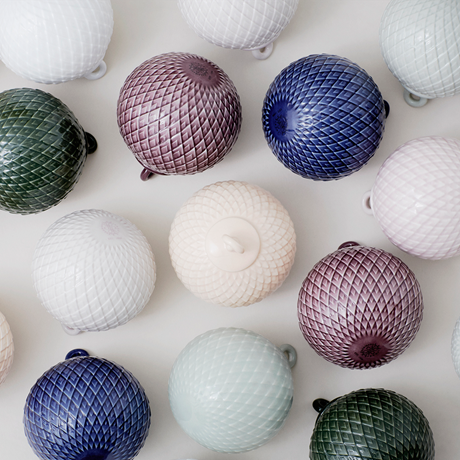 We rediscovered the classic Rhombe pattern from Lyngby Porcelain’s extensive design archive. 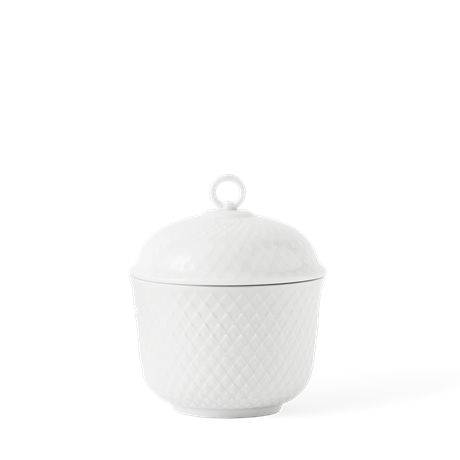 Since its debut on the popular Danild range in 1961, the pattern has been a tribute to the classic design. 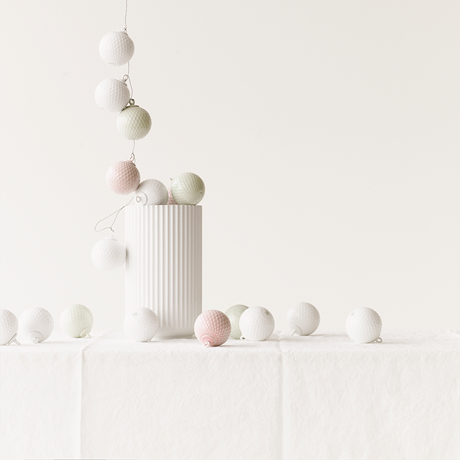 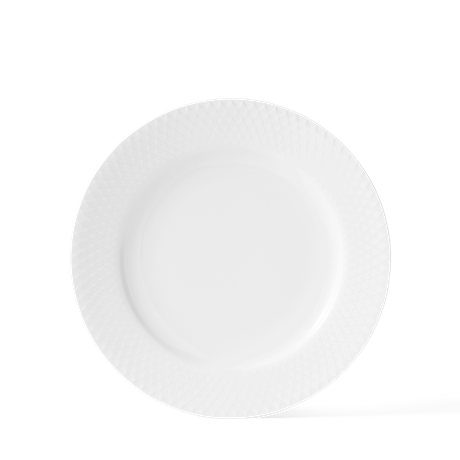 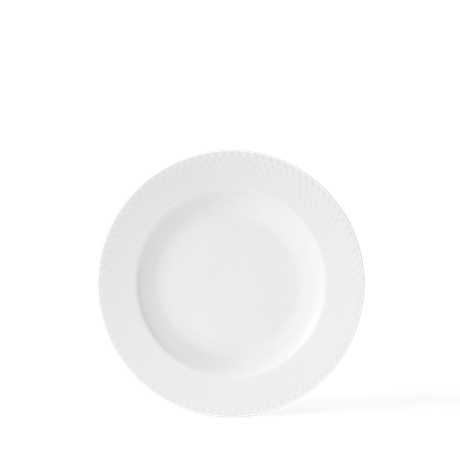 The simple but highly expressive Rhombe pattern can be seen here on Christmas decorations from Lyngby Porcelain. 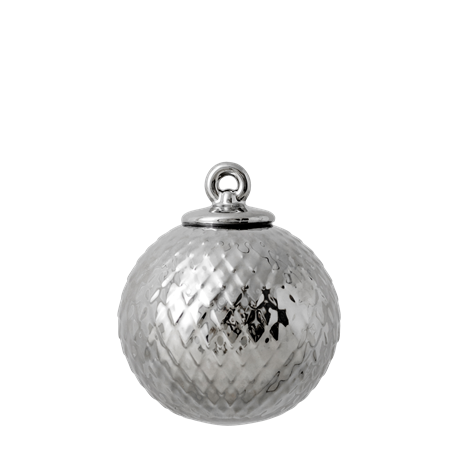 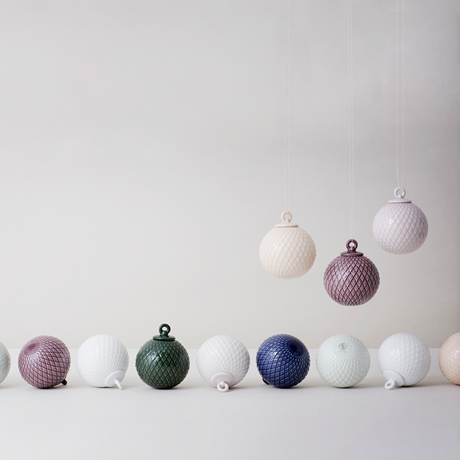 The Rhombe bauble can be found in eight different colours, and looks great in windows and on the Christmas tree. 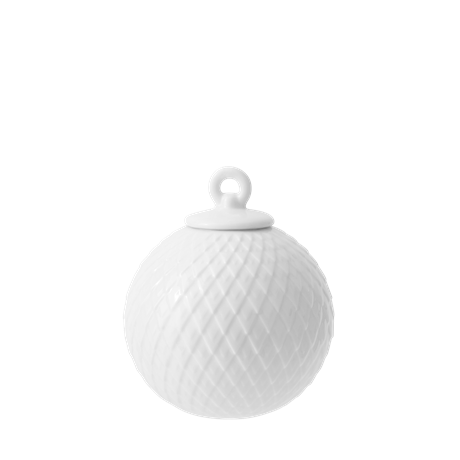 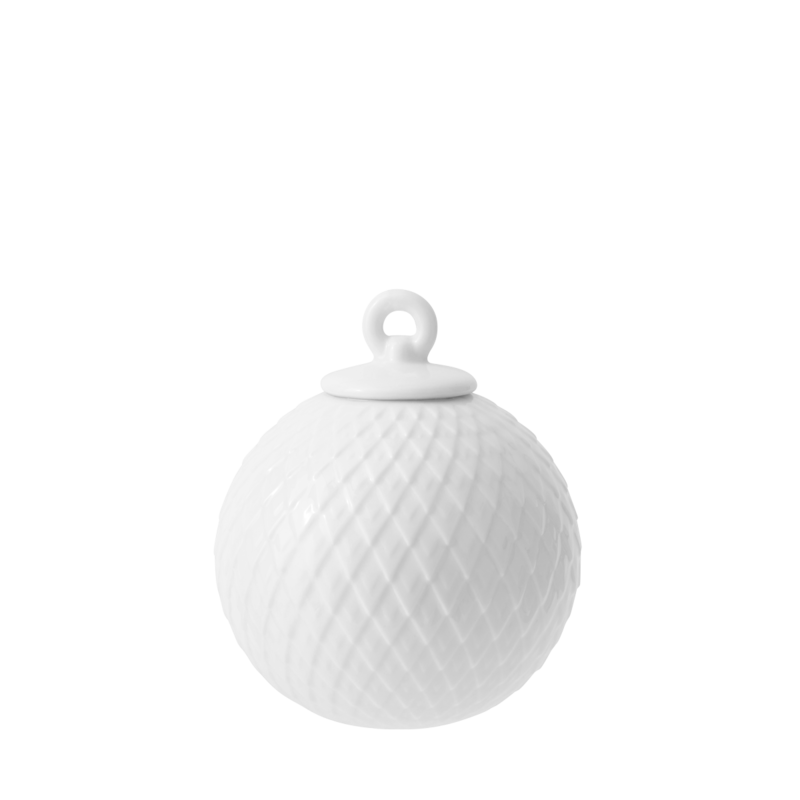 The Rhombe bauble is shown in white here.